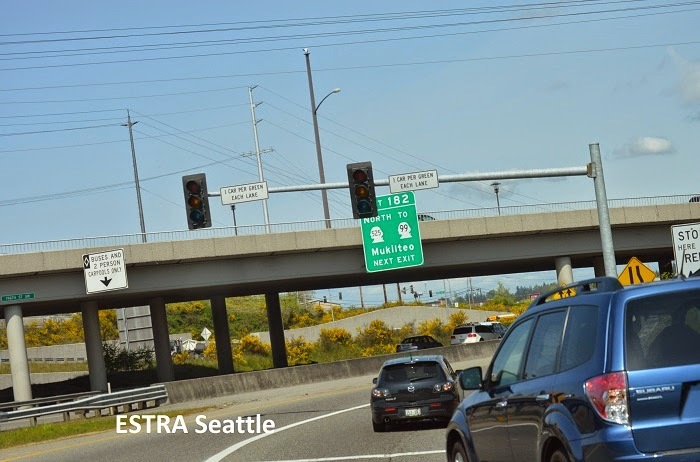 Seattle (ESTRA) - When Congresses main income doesn't come from Lobbyist or fundraising activities, perhaps loyalty to American Citizens comes easier. While Main Street has been sleeping or convinced they too could become a part of 1% by the many dangling carrots before them, basic Civil Rights are tossed by wayside. 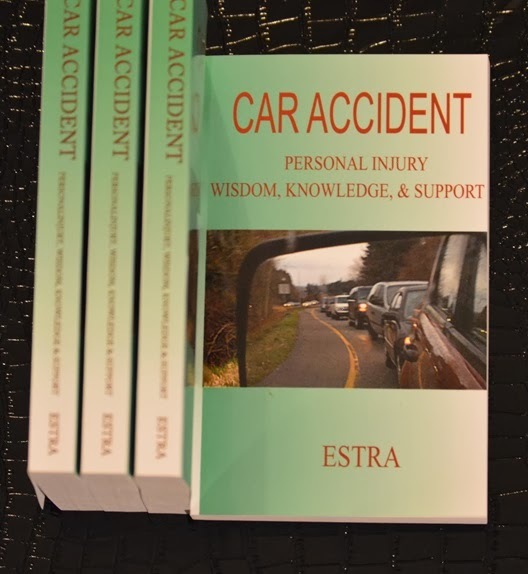 This includes protections for those injured in car accidents. While Main Street Americans have been placing their faith in Wall Street to share profits of everyone’s hard work, their contributions are decades of wage stagnation, exorbitant cost of living increases, less time for self, and additional work hours as exempt employees, which further reduce salaries. On top of this, more employers are self-insured, meaning they are also employee’s insurance companies, with many refusing to pay out legitimate claims. To make matter worst, Banking, Insurance, and Finance has become one melting pot for the wealthy. Government legislation ends up supporting means to an end for these multi-billion dollar corporations, while Main Street becomes homeless, jobless, hungry, and denied insurance benefits. There is some much private money floating around our government officials now, sometimes it’s hard to tell the difference between who is leading whom. 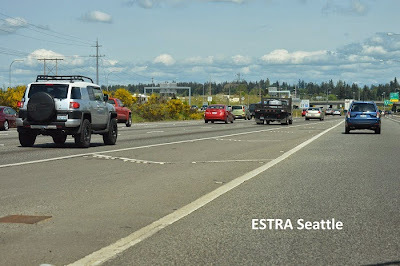 What do Insurance, Banking, Employers, Social Security Disability, and Police have to do with Policyholders filing a claim? Big Money. Yes that’s true. 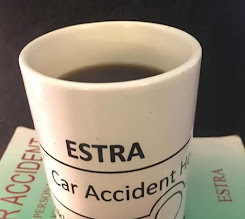 When you take notice of the amount of money these conglomerates have, they would rather keep it themselves than give for policyholder's claims. Many of these corporations follow each other's leads in evaluating the climate to payout benefits. In past times, they were separate entities, but now they work in unison. This leaves less support and help for the average policyholder. Insurance was initially created to reduce the risk of losing what most people had when the unexpected occurred, especially since traditional families are no longer extended ones with less helping hands in recovery. This pool of funds is large enough to spread disaster around so policyholders would be sufficiently protected and there would be enough after investments to generate a reasonable profit for Insurance Companies, greed withholding. As time went by, more and more people saw the value in having insurance to avoid loss of resources, and employers begin to offer this option as part of employee packages. Of course, this action increases amount of money available to large corporations for investments. Employee's trust and loyalty towards employers grew. For a time, there seemed to be a mutual respect of insurer and insured. 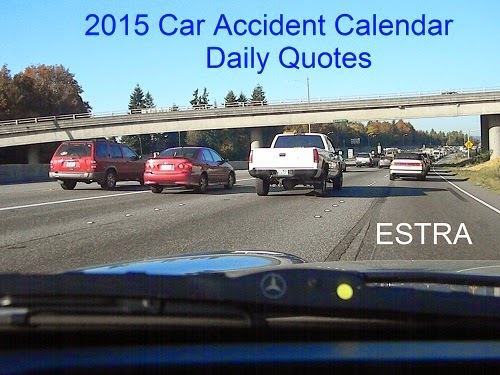 Yet, actual numbers of claim denials and delays are often not in plain view for policyholders to examine. Many insured don’t have money to fight for full benefits of their claims so many settled for deal less than their claim value. Policyholder's typically were already short on resources which doesn’t leave much to fight with against huge corporations. Wall Street is often consider to be globally funded companies with enough resources for continued expansion, including ability to hire lobbyist to protect interest from government hindrances. While protections of policyholders shrink, powers and wealth of these companies grows along with monopolies they are developing. While workers are struggling to make ends meet Wall Street is taking money which should go to wages, pensions, and insurance claims and use it to create equity funds few can understand or track, making billions of dollars at expense of Main Street, and creating illusions of material growth such as products or infrastructures, when frankly, all that is increased is cash in conglomerate's pockets. Somewhere down the road too many of these companies decided it is more important to take care of themselves than country and people who helped build their wealth. And people of Main Street were left behind to fend for themselves on the few real resources available. The country then began to feel like one large crab pot with so many individuals trying to claw their way to the top they forgot what is most important, such as personal values, integrity, humanity, and uplifting one another. The lessons learn through generation and generation of support was significantly reduced, and the birth of greed beyond what this country has ever encountered became norm. To make matters worse Wall Street corporations began merging together absorbing more and more power, protections, and resources. All of sudden Main Street woke up to find its food system without proper checks and balances, infrastructures falling apart, water quality so bad more and more people began purchasing bottled water, not to mention the number of oil spills in our oceans, creating a new profit frontier for those who had already taken more than their share of resources. Yet, this wasn’t enough for some Wall Street corporations. From their perspective, there is more money to be made. These same companies run the country through insurance, banking, and financing. The rules which isolated these functions have been removed through the use of money via lobbyist leaving country subjected to the whims of those in power and personal agendas sold by those with greed at forefront of their minds. At start of last recession, we saw what power gone wild can do not only to a country but to a global economy when controls are removed for benefit of a few at expense of the world. And what has this meant for policyholders? When these companies run and control every aspect of insurance claim process? It means, everything they do can be in order to eliminate a claim. It means they decide if and when any money will be paid out, how much suffering is inflicted prior to decision being made on claim, and rates of returns they will make on premium dollars in which you provide. This also forces many policyholders into substandard lifestyles by insurance companies keeping money which should go out in claims. Corporate giants continued to grow in both power and wealth while insured spent out their lives in poverty and need. 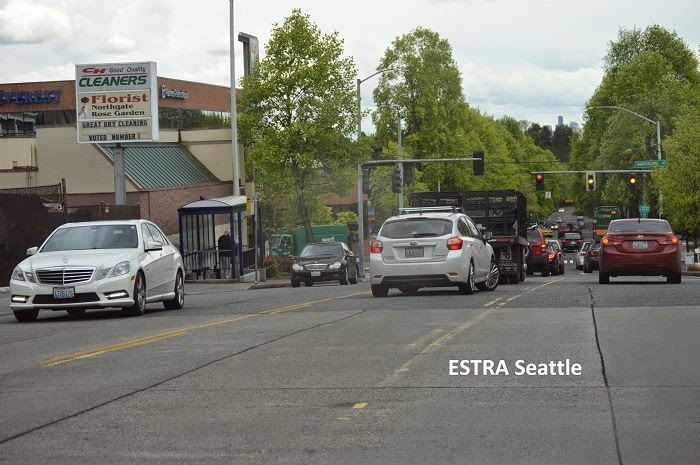 This was not the promised made to policyholders. Actual dollar values committed in Policyholders contract did not seem to have so many let the buyer beware fine points. Why would Congress allowed them as part of the deal when responsible for well-being of employees? By allowing the global powers to control consumers at state and federal levels employees are left alone to fend for themselves in an unequal playing field. Congress could easily protect policyholders by having Insured Civil Rights Legislation on a federal scale. Congress has opened the door for unfair insurance practices with little recourse for workers who file Auto, LTD, of Life Insurance claims. 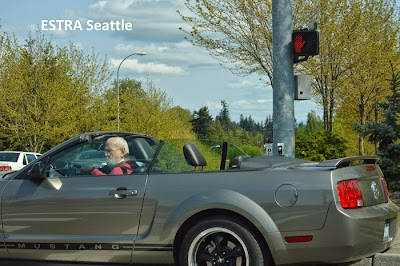 What happens when a substantial claim is filed by a policyholder? Is it paid out immediately as Wall Street does with one another? No it is not. They recognize importance to keep their lives functioning as usual but Main Street life issues are of no or little value to them. Otherwise, wouldn’t Wall Street pay out Main Street as they do themselves? Some use excuse as a prevalence of fraud as their concern. 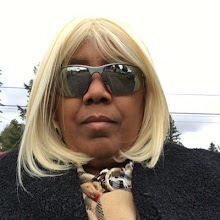 When in actuality it is with these large corporations with high power attorneys to keep their problems at bay where much of the fraud takes place. Just reflex for a moment on the cause of last recession. When you take a look at the amount taken from government contracts for shady completed work, or piles of cash taken over to the Middle East not spoken about by government since its used in the war, or billions in cash to be spent on winning 2016 elections, if true fraud and abuse wants to be found my recommendation would be to start at the top where the greatest grievances can be found. Banking now holds Main Street in the palm of their hands by taking high maintenance fees, while almost no interest paid on monthly balances, and exorbitant interest rates on the ones who can least afford it. Yet these same corporations receive billions of profits and would never consider accepting what they offer to consumers for the use of their money. When options are taken away from Main Street for the strict purpose of greed, the injustice which this creates will eventually cause average person to rise up and say this is enough. Even Rosa Parks got tired of riding in back of the bus. Just as with Mrs. Parks everyone must speak up and stand for change. When Insured Civil Rights Legislation is put in place to protect policyholders from unfair settlements, denied claims, and extended time frames before money is received, it restores fairness options for people with claims. Just as Dodd-Frank Act helps banking customers by reducing risk of gambling done by banking industry, Republicans in Congress should consider also being proactive for fair interest and credit rates legislation for consumers instead of retreating. This improves the lives of citizens. Financing polices which keeps Social Security Funds from Wall Street along with laws that prevent money to be used in ways which only benefit wealthy citizens rather than all of us, places country directives back on track. Integrity and respect goes a long way in building a better country for everyone. Frankly, reducing number of monopolies in these three industries returns us closer to an equal playing field. When recognizing American can only come out on top when we stop hurting those who make our country great and work those 7 – 7 jobs, deserve proper consideration and respect if become sick or injured they paid insurance premiums on each paycheck, along with being able to take corporations at their word. It’s important to stand up today and tomorrow for fair insurance policy benefits. Until employees along with all policyholders stand united against bad faith practices, they will continue and get worst. Americans don’t deserve to live in poverty for all the hard work they do weekly. Productivity of U.S. Workers are at high levels, while wages are low and paying benefits is optional for insurance carriers. Society is protecting and serving primarily Wall Street. A legitimized use of force to protect power, their property, and limit civil disorder by those who see to resolve injustice through change. 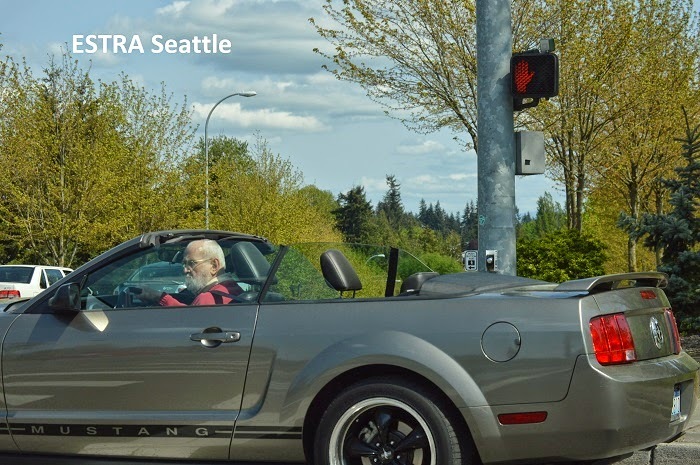 Support protecting car accident victims by calling your Senator and simply say, "Insured Civil Rights Legislation is important for Policyholders." Dial (202) 224-3121 today. You opinion and vote has a lot of power to protect insured if you will use it locally to federal elections. How much more are you willing to lose? 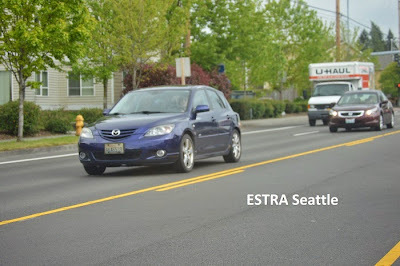 Insured Civil Rights Legislation can say "no" to bad faith insurance claims, "no" to ERISA Legislation which allows employers to keep benefits, and "no" to Police Officer’s actions of being enforcers for Wall Street, thus, eliminating their participation in harassment and intimation of policyholders filing claims. Your Employer can also be your Insurance Company. Insurance Companies may also be your Banker and Employer. When a small number of monopolies run majority here in United States, rights and priviledges of working citizens continue to decrease. As long as these three major industries continue to make decisions for everyone, choices will continue to favor Wall Street. 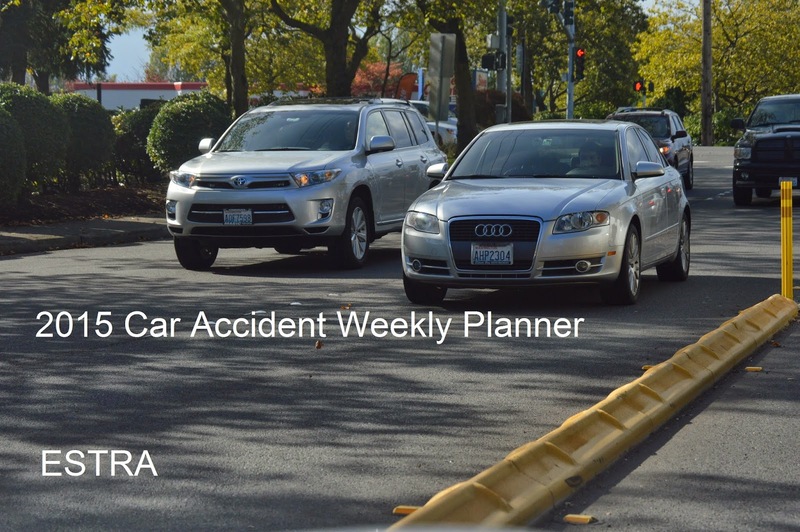 Let me know if you are interested in becoming a #CarAccidentAdvocate.